Mike Burkart Ford in Plymouth, WI is located in Sheboygan County, Wisconsin, along the Mullet River. We are proud to serve the residents of Plymouth, Green Bay, Milwaukee, Oshgosh, Random Lake, Manitowoc, Chilton, Kiel, New Holstein, Mequon and Menomonee Falls. Our inventory is updated daily so make sure to check back often for new arrivals. Mike Burkart Ford is your Premiere New Ford dealership as we stock many of the hottest vehicles on the market today including the Ford Focus, Edge, Fusion, F-150 and Ford Mustang. We are also renowned for our wide selection of local used cars, trucks, SUVs, and vans! From Milwaukee to Madison to Green Bay or anywhere in between, Mike Burkart Ford in Plymouth, WI provides easy access to the most up-to-date internet car buying tools: you can quickly view our current new vehicle inventory, check out our used car specials, request a test drive, apply for financing, or even get door to door directions to our dealership. 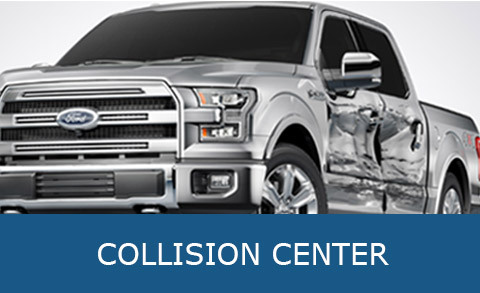 We also have an award winning service department and collision center to help you with all your automotive needs. If you don't see what you're looking for let us know and we can find it for you. Browse the best and biggest selection of new Ford cars, SUVs, trucks, and crossovers in Plymouth, WI. 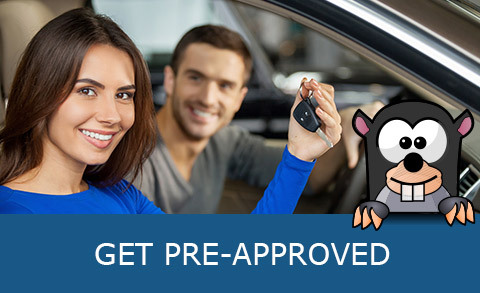 Browse the best and biggest selection of pre-owned Ford cars, SUVs, trucks, and crossovers in Plymouth, WI. 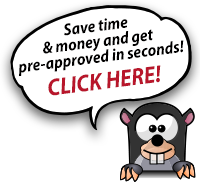 Our finance team is committed to helping you with your credit approval needs. Apply online now. We use only factory-trained technicians and the highest quality equipment to service your vehicle. When you purchase parts, you are getting factory-certified parts from experts that know your vehicle.